5.25 trillion pieces of plastic reside in our oceans compared to the 400 billion stars in the Milky Way. That means we have 13 times more pieces of plastic in our oceans than stars in our galaxy. This startling fact is the first thing you see when you visit the Debris Free Oceans webpage, a not-for-profit organization established by locals, Caiti and Jeremy Waks. 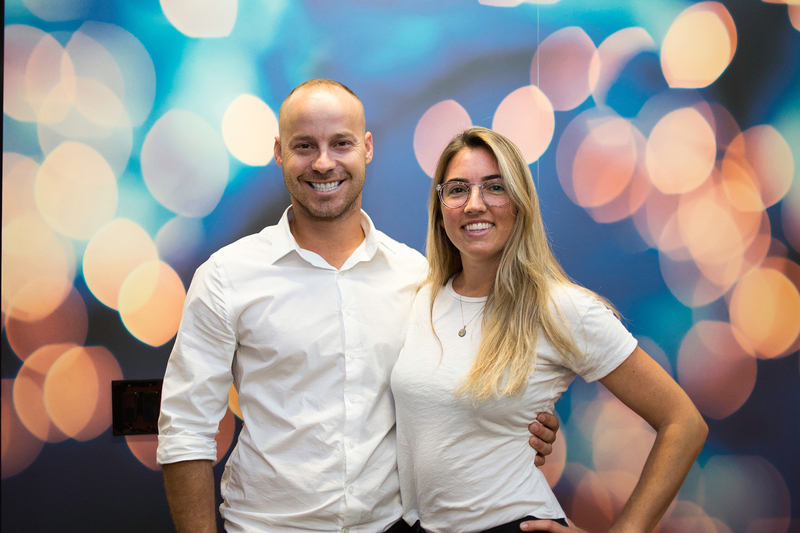 Their long-time love of the water and the growing trash problem inspired them in 2014 to get more involved as well as find a fun and engaging way to educate Miami about the damaging effects of plastic pollution. 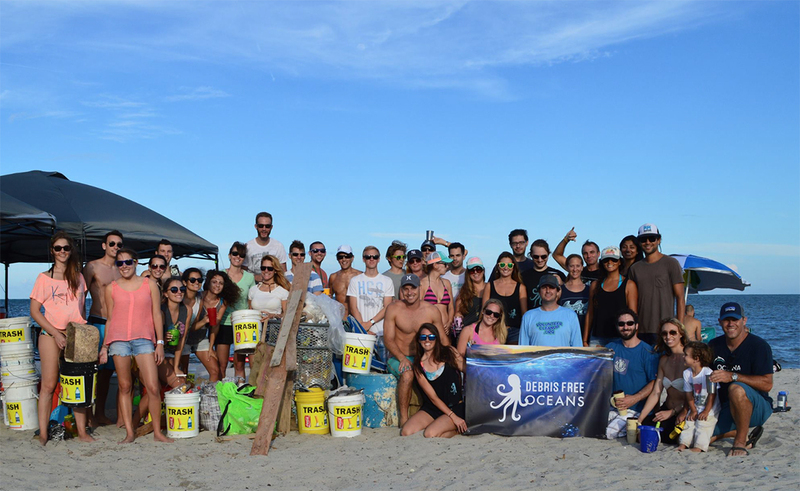 Debris Free Oceans focuses on the reductionist approach to motivate people to rethink disposable and single-use consumption by embracing lifestyles with more action and less clutter. To date, they have picked up over 23,000 pounds of plastics and have educated over 4,700 students in Miami-Dade County about plastic pollution and how to live zero-waste lifestyles. 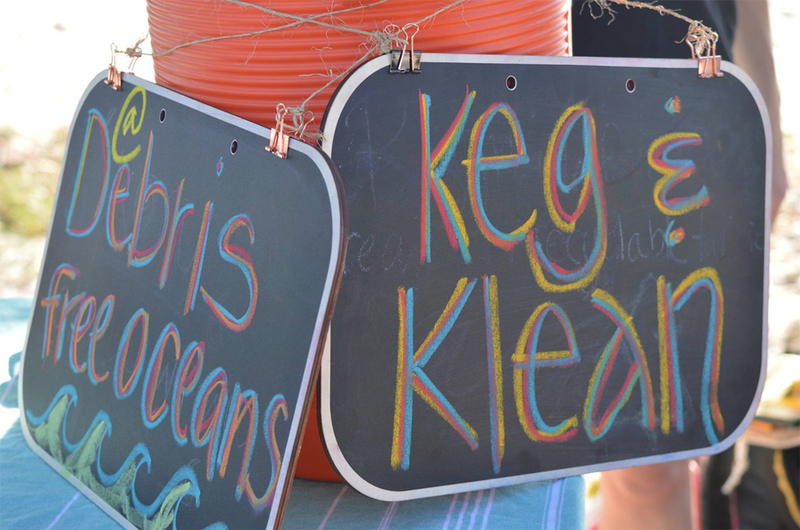 Through fun events like Keg and Clean where you’re rewarded with complimentary beer after cleaning up a neighborhood (as long as you bring your own cup), Debris Free Oceans has inspired a new way of thinking of sustainability. 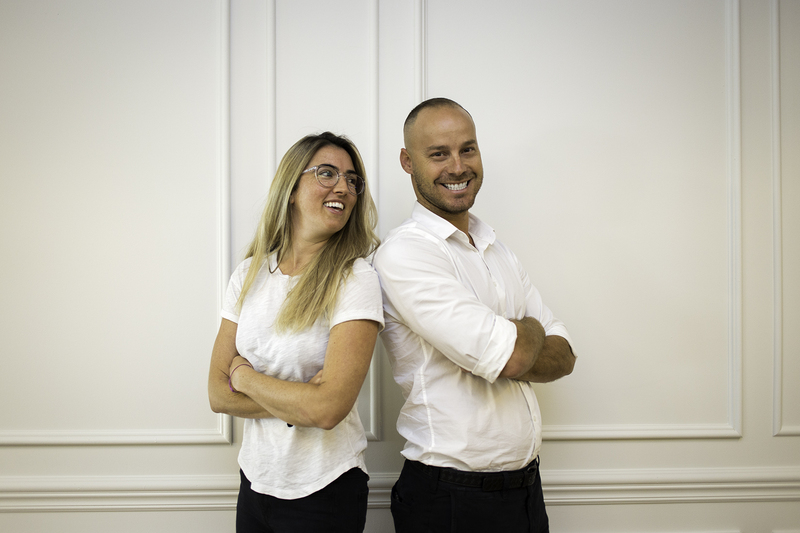 And to get you started, they’ve created a zero-waste kit which consists of a reusable aluminum water bottle, reusable bamboo cutlery, and a compact reusable bag which can be purchased on their website. Help us reach 100 review on iTunes by 12-31-18, leave us a review today! 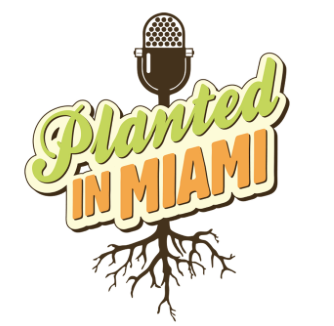 Email us at info@plantedinmiami.com or call us on the Google line (786) 471-2812. Tell your friends, family, neighbors, baristas, anyone who will listen about us. We really appreciate it! And don’t forget to subscribe to the podcast and leave us a review on iTunes if you’re enjoying the show. For additional content, please visit our blog and our YouTube channel.